Once you have followed us on Twitter you can visit this page, click the button for each game and fill in your guess. We’ll announce the winner the day after each match. In the case that multiple competition entries guess correctly, one lucky winner will win the ultimate prize, runners up will receive a 10% discount code. Prize announced soon, check back later! *Terms and Conditions: This competition is in no way affiliated with FIFA, the World Cup or any of its sponsors or affiliates. 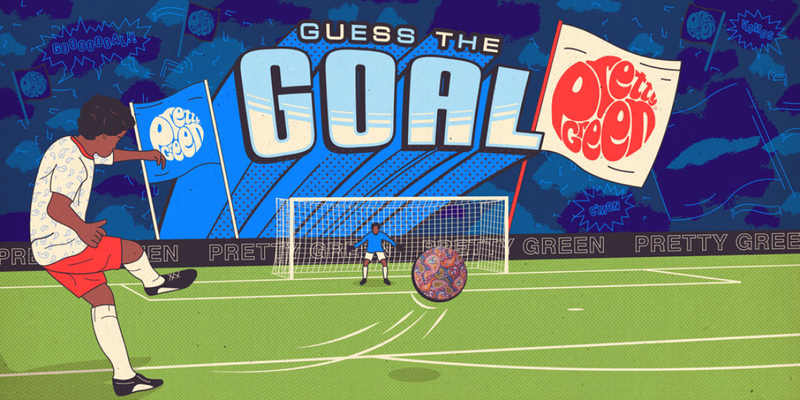 To take part in the competition you must be following Pretty Green on twitter (www.twitter.com/prettygreenltd). After a game begins, no further entries are allowed. Scores will be updated within 24 - 48 hours. 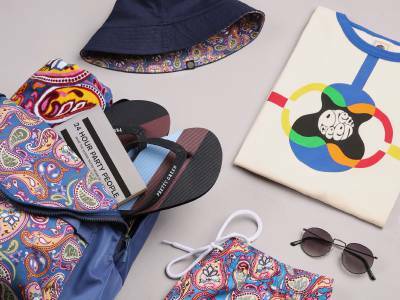 Pretty Green Ltd. reserves the right to deny winning entries if they are deemed to be fraudulent. Pretty Green Ltd. reserves the right to deny winning entries if they are deemed to be fraudulent. Failure to meet eligibility requirements may result in an entry being invalid and/or forfeiture of the prize. The competition will use BBC goal times to determine winners. Winning entries will be notified via direct message on Twitter. If you have won please allow up to 72 hours to receive confirmation of your prize. Pretty Green Ltd. reserves the right to change these Terms and Conditions at any stage during the competition. 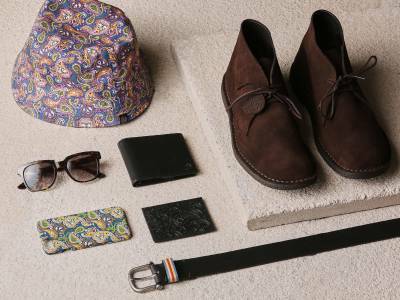 Prize one: The prize for this competition is a discount code redeemable at http://www.prettygreen.com only. Discount codes can be redeemed once on full price items only and cannot be used with any other offer or promotion.